Born for the light and nothing less. With darkness comes light! 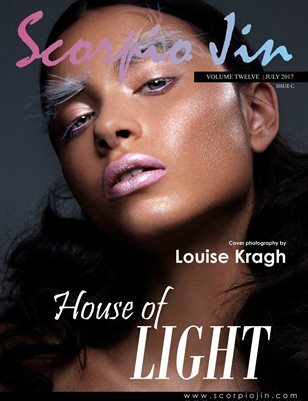 Presenting our "House of Light" collection of this summer's VOLUME TWELVE, featuring an amazing collection of high end beauty and fashion works that will make you long for the Fall.